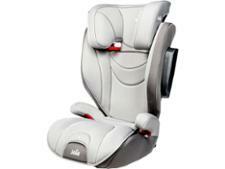 Cybex Solution S-Fix child car seat review - Which? 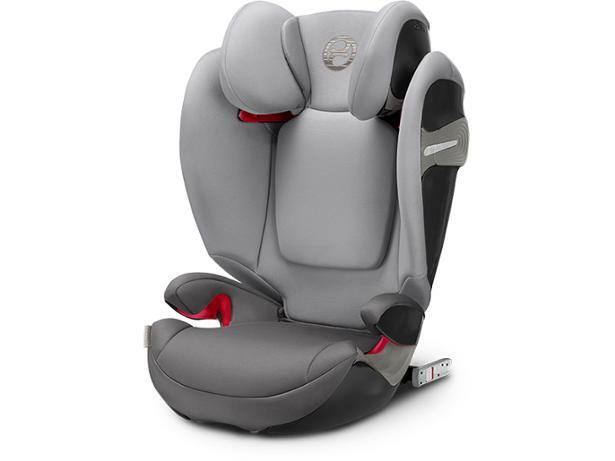 Cybex's Solution S-Fix child car seat is an eye-catching Group 2/3 high-backed booster seat with plenty of padding, a 12-position height-adjustable headrest, side-impact protection and Isofix connectors to help keep it secure in your car. 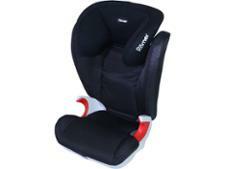 It's suitable for use with children from 15kg to 36kg (around four to 12 years old). Read our full test review to see how well this child car seat fared in our tough crash tests.